Hello and Welcome to our preview for Pakistan vs South Africa match. 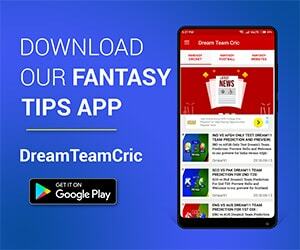 We are covering PAK vs SA Dream11 Team Prediction, Preview and Probable Playing XI for the second T20I. The match is to be played at the Wanderers Stadium, Johannesburg. The first T20I between Pakistan and South Africa was a see-saw battle. South African began well with the bat but the Pakistani bowling attack pulled things back. The home side was again on the top by taking regular wickets but the visitors once again fought with all their might. 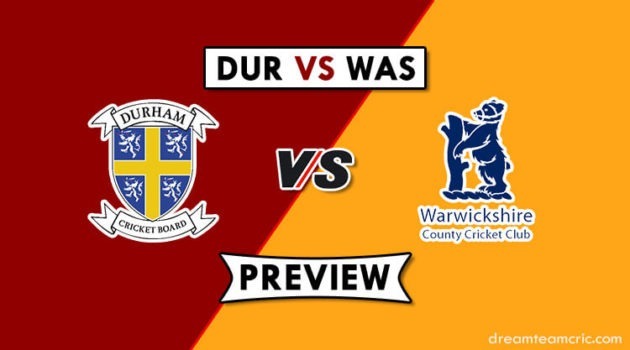 The match was decided in the last overs. Another tough battle is expected in the second T20I. Gihahn Cloete was dismissed early but Faf du Plessis (78) and Reeza Hendricks (74) joined hands to stage a partnership of 131 runs. South Africa faced a mini-collapse to end at 192/6 from 157/1. Usman Khan was the pick of the bowlers of with three wickets. Pakistan lost Zaman on the third ball but Babar Azam and H Talat kept the fight alive. Talat was out trying to up the ante while Azam was the victim of a stunning run out from Miller. David Miller kept recurring in the field as he ended up with four catches and two run outs to get the MOTM award. Shoaib Malik was dismissed in the 20th over after a heroic 49 which tilted the match in South Africa’s favour. The Wanderers is famous for the super-quick outfield and high-flying sixes. Another high-scoring encounter can be expected. Mohammad Hafeez was ruled out of the last match due to a hamstring niggle. He is expected to come back into the side in place of Asif Ali. Rest of the crew is expected to remain the same. Fakhar Zaman missed out in the last match. He will be opening with the brilliant Babar Azam. Hussain Talat could continue at the number three spot. He will be followed by two veterans in Mohammad Hafeez and Shoaib Malik. Imad Wasim and Shadab Khan will be the all-rounders. Shadab batted at 10th position in the last match. Mohammad Rizwan will be the wicketkeeper. Hasan Ali and Usman Khan will be the speed pair. Quinton de Kock has been ruled out due to injury while Faf du Plessis has opted to rest. Janneman Malan has been named as Kock’s replacement while David Miller will be the captain. J Malan or W Mulder can replace Faf du Plessis in the playing XI. Reeza Hendricks and Gihahn Cloete are expected to open the innings. Rassie Van Der Dussen will follow them. David Miller and Heinrich Klaasen will complete the middle order. Andile Phehlukwayo and Chris Morris shall be the power hitters and all-rounders. Tabrez Shamsi will be the leading spinner. Lutho Sipamla could replace Junior Dala while Beuran Hendricks takes the new ball. If you want then pick S Malik in place of M Hafeez. Captain and Vc choices: B Azam, R Hendricks, S Malik, G Cloete, Shadab Khan, M Hafeez, R Van Der Dussen, D Miller.